It is once again approaching that time of year when you struggle and stress about finding that special someone in your life the perfect gift. 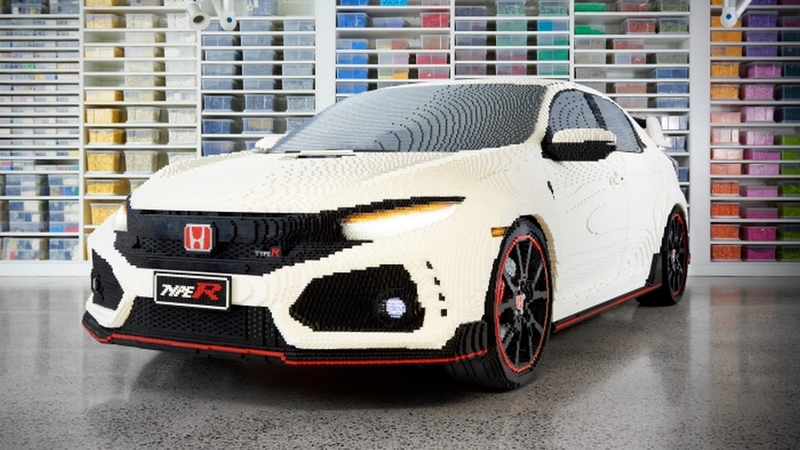 That person who spends their time labouring in the garage and lusting over parts catalogues. 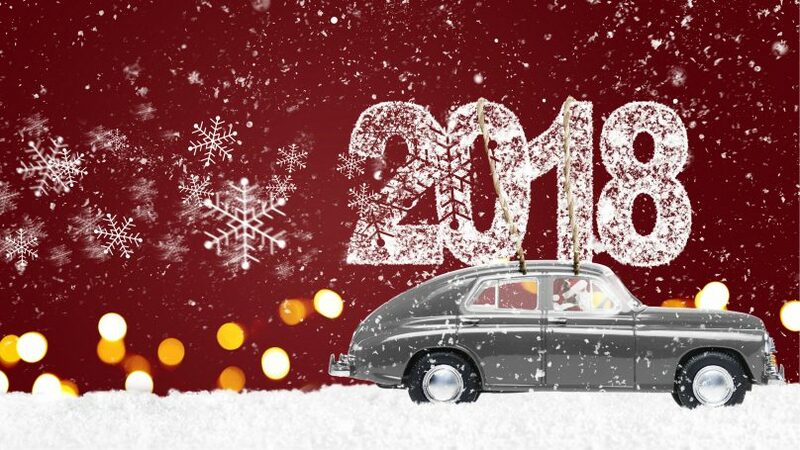 Rather than get them something they’ve already got or possibly don’t want, we’ve taken the liberty of compiling some creative ideas you may not have thought about. 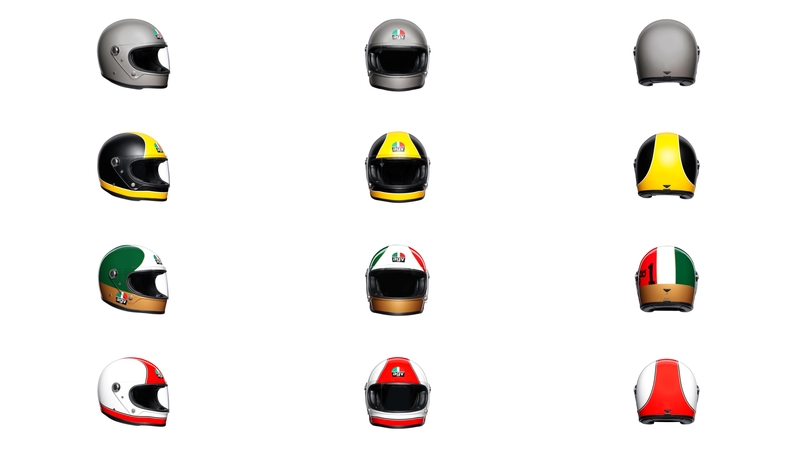 Celebrating the 70th anniversary of its first helmet, AGV has launched a Tribute Collection to honour iconic riders and their achievements. One of the first full-face helmets, the X3000 was designed specifically for Giacomo Agostini who has won more motorcycle racing titles than anyone else in history. Featuring classic design but providing modern safety technology, the X3000 would be a fine compliment to an ensemble aboard a retro motorcycle or proudly displayed upon a fireplace mantle. In today’s fast-paced world, images flash by our eyes and are gone in an instant. 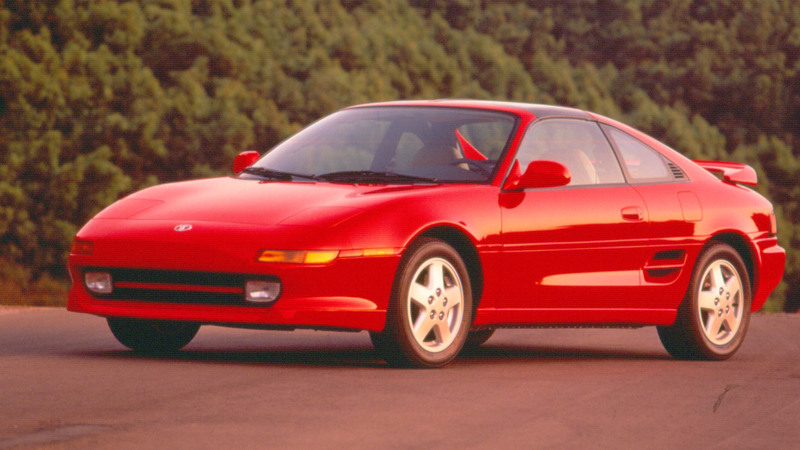 It is important to take time to appreciate artistry and quality craftsmanship, especially when it comes to classic cars. 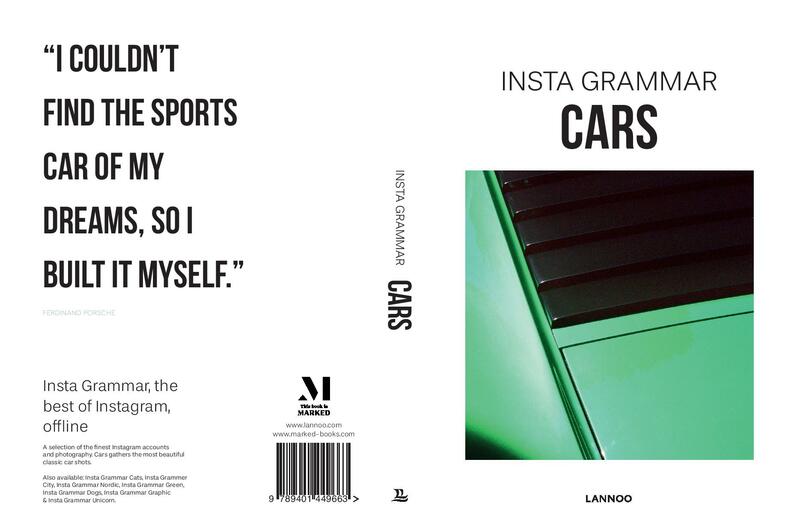 This carefully curated coffee table book beautifully presents photographs posted to the popular social media site, Instagram. Artistic portraits of iconic designs are paired with inspirational automotive themed quotes from the likes of Henry Ford, Peter Gabriel and Prince Philip. 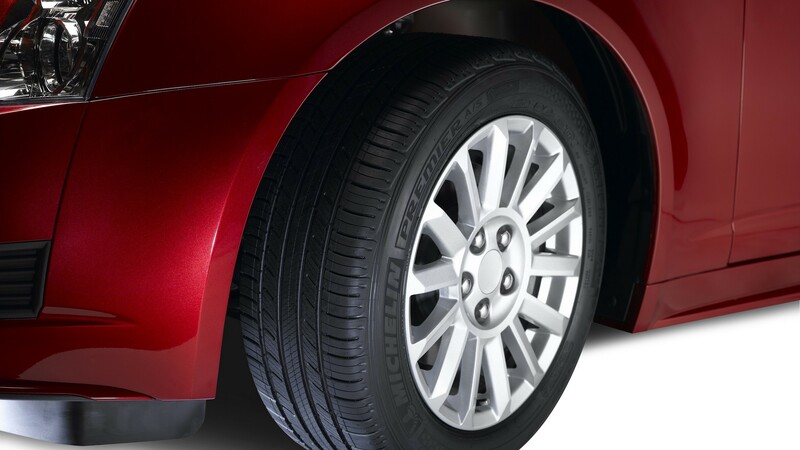 If you’ve spent any time at the racetrack, you’ll understand the value of protecting yourself from the elements. 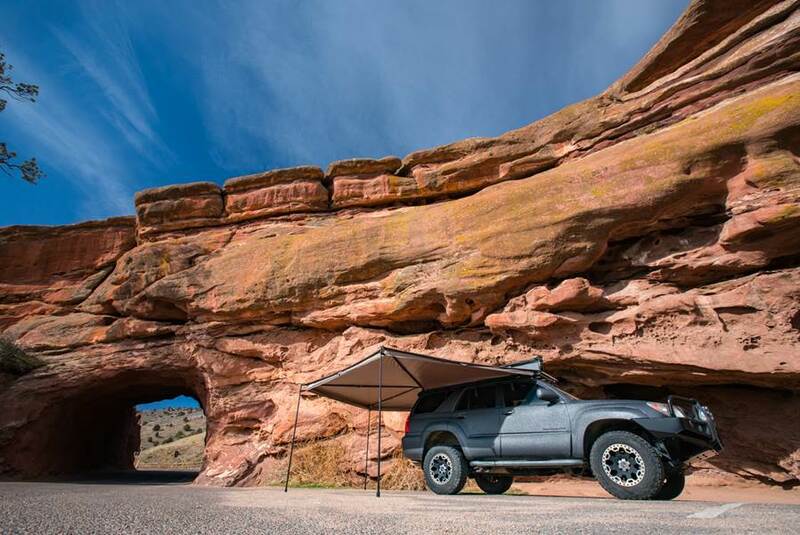 Whether you need to stay out of the sun or want to avoid the rain, Rhino-Rack’s durable and lightweight Batwing Awning offers 270-degrees of refuge from the elements. Simple and easy to put up and take down, the fully integrated legs simply unclip from the storage position and drop into place. 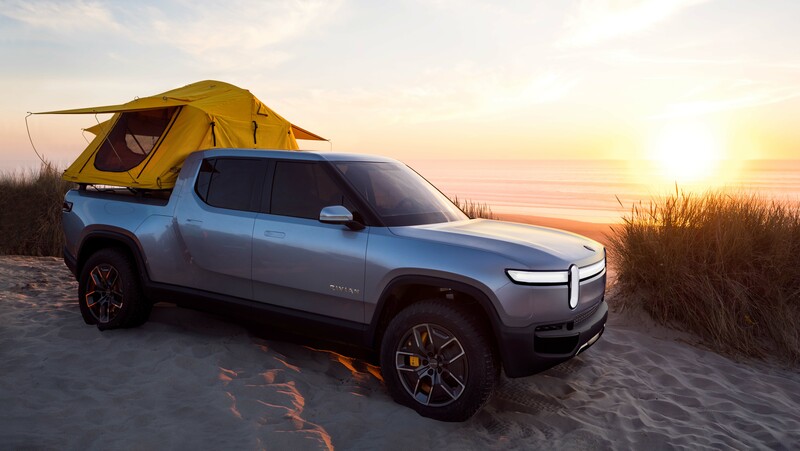 If you prefer to give the gift of experiences rather than things, companies like Ultimate Exotics are in the business of making dreams come true. Choose from various road drives or track day experiences in world-class supercars like the Lamborghini Huracan, McLaren MP4-12C, Audi R8 V10 or Acura NSX. Enjoyment of socks as a gift are directly related to one’s age, as well as the cool factor of said socks. Featuring legendary liveries and designs from some of the most iconic cars of all time, these are socks that they will actually be excited to open and proud to show off. Dare I say they will knock their…socks off. Sorry, couldn’t resist. Even someone who has everything may not yet have a vintage looking personalized shop sign. Made to order, these three dimensional distressed wood signs can be customized to suit the recipient and are perfect for the garage or above the bar. From Daytona International Raceway to the Tail of the Dragon, commemorate a memorable trip or honour a favourite motorsport memory by gifting one or a selection of these classy wood murals from famous racetracks and roads around the world. 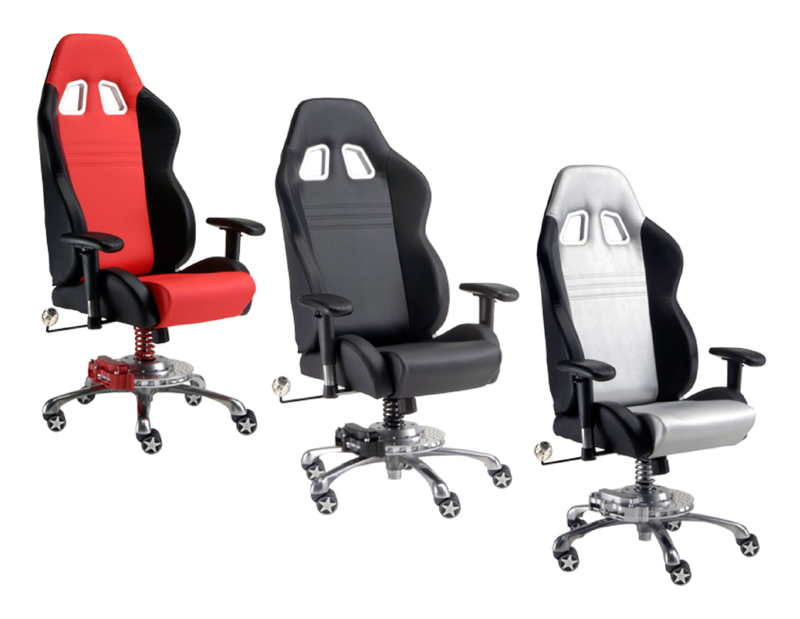 Make their work life a little more enjoyable with one of these racing seat office chairs. Featuring details like tire tread armrests, racing suspension, billet shift knob and racing wheels, these chairs offer ergonomic office comfort that every co-worker will covet. Universally known as the King of Cool, Steve McQueen ruled Hollywood in the 1960s and 1970s. 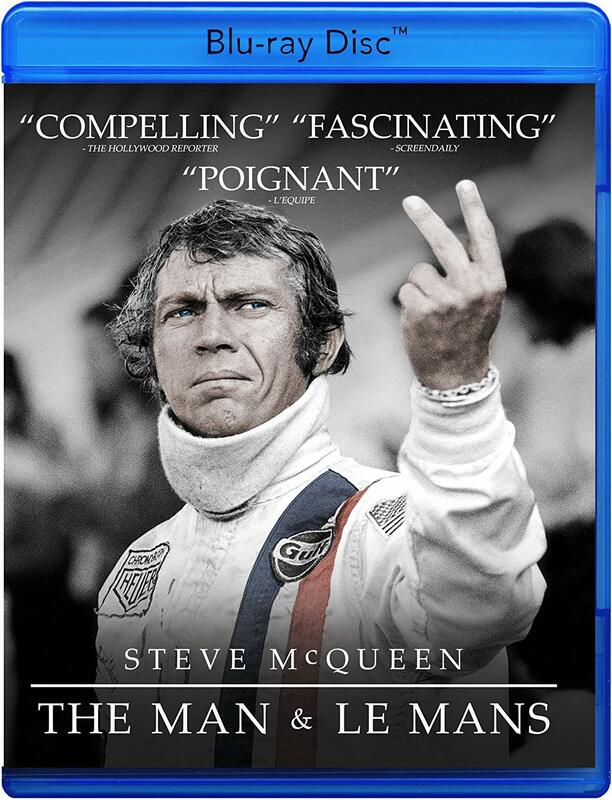 Famous for creating one of the best car chase scenes of all time in the movie Bullitt, his true passion project was the 1971 film Le Mans which takes place at the famous 24-hour race. This behind-the-scenes documentary reveals the highs and lows of the experience, including previously unreleased footage and interviews. 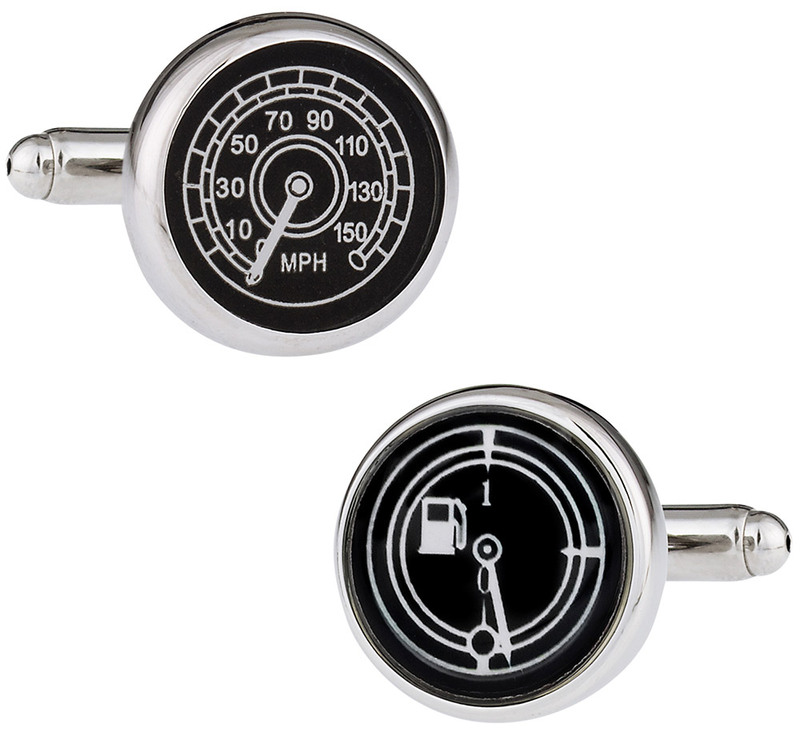 These unique speedometer and gas gauge cufflinks allow the wearer to subtly accessorize a dress shirt with some style. These conversation starters will add some individuality to a pair of French cuffs.